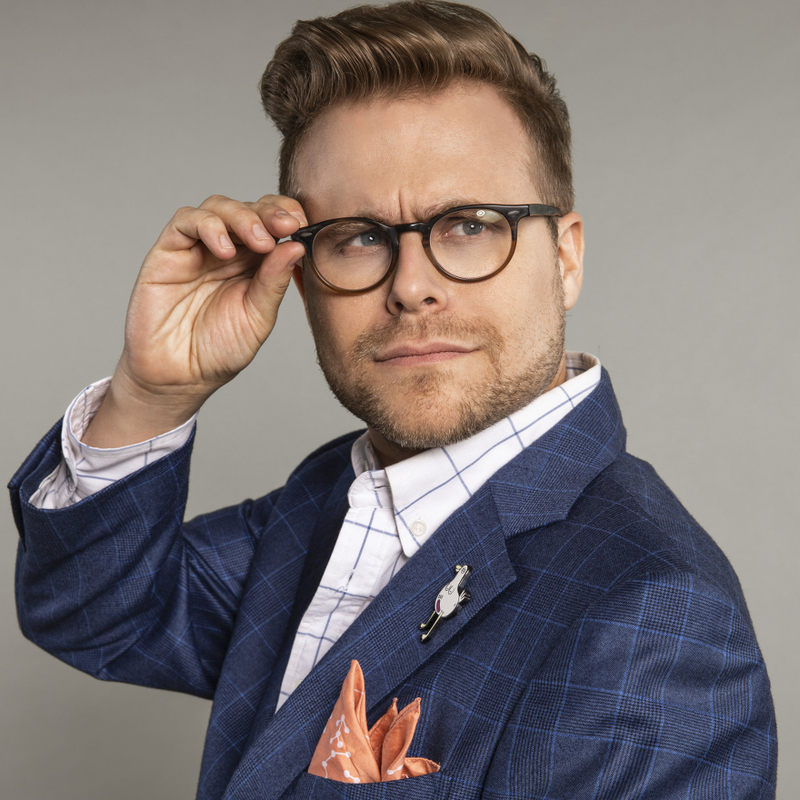 Adam Conover is the creator, writer and host of truTV’s hit series Adam Ruins Everything, an educational comedy that dispels common misconceptions and encourages the audience to think critically about the world around them. The show airs on Tuesday nights at 10/9 C on TruTV. 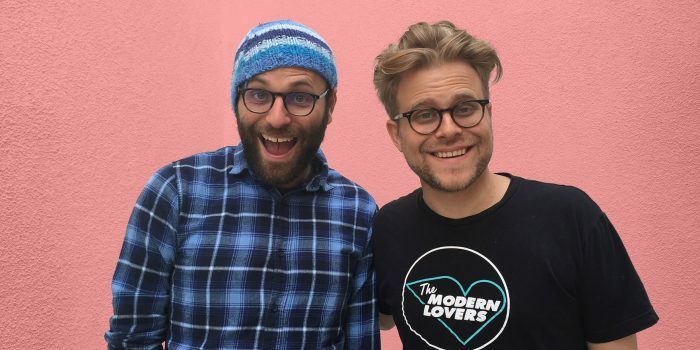 The two former roommates meet up for a chat about their TV shows, their former comedy troupe, the "dishes rule," Howie Mandel, and much more.